Berrien RESA is excited to bring drones to your classroom! 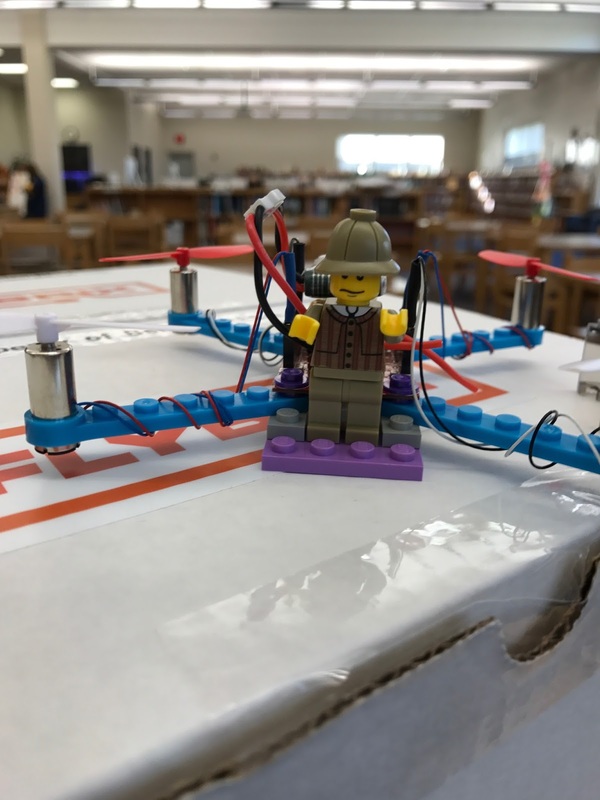 Through the generosity of the Bosch Corporation, and their partnership with Cornerstone Alliance, we were able to purchase 35 FlyBrix Lego drone kits. Ten of the kits are RC controlled while the other 25 are controlled via a bluetooth connection to an app enabled device. 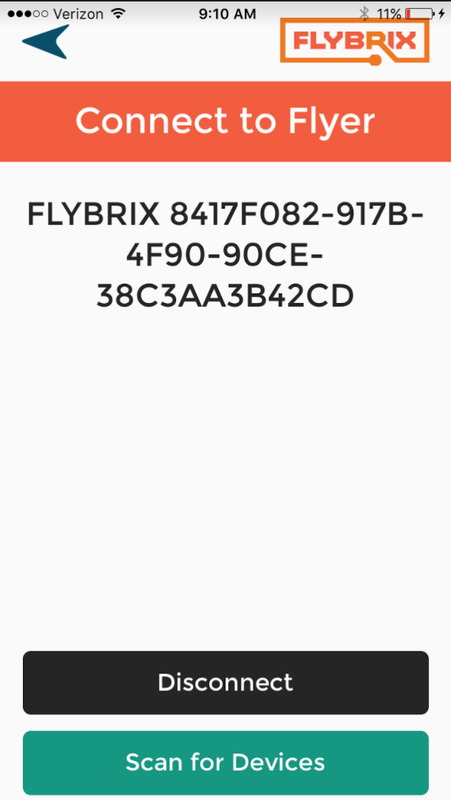 The FlyBrix app is free! On Monday, November 21 we were invited to Upton Middle School. We were able to work with 20 6-8 graders in one 40 minute block of time. Most students worked with a partner, but there were some groups of three. This seemed to work well; any more than three means someone would not have their hands in on the building. We learned a lot and are ready for the next classroom. Below are our biggest takeaways. 1. Kids were super engaged throughout the building process. They picked which of the three FlyBrix designs they wanted to build and used flybrix.com/build for directions. Most were finished building within 15 minutes. 2. A typical classroom probably is not large enough for making this many drones at once. We were lucky to have a media center to work in. This went well as we all started at the tables and then spread throughout the space to fly. 3. 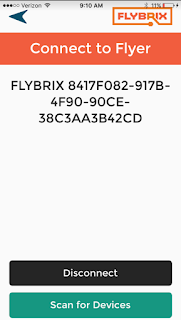 These drones are not easy to fly for a novice ... but they are made of Legos, that means kids can fly, crash, and create! The students enjoyed getting them off the ground (most radio controlled groups were successful) and quickly learned that throttling up slowly allowed for much greater control. 5. To make it easier to connect via bluetooth in the future we knew we had to develop an identifier. We brought them back and plugged them in one at a time. 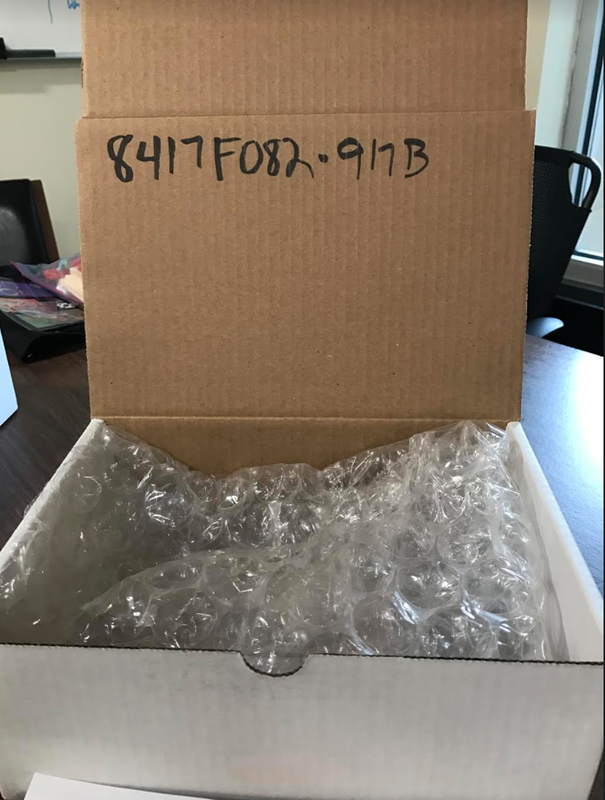 Each time we would write down the start of the code on the box for that drone. 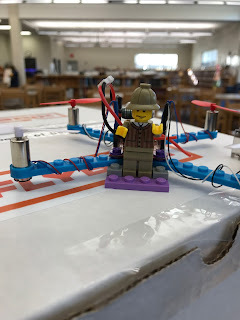 This should allow the students to identify which drone they are looking for when they go to connect. If you are interested in bringing these Lego drones to your school, contact John or Joe at Berrien RESA. We look forward to learning with your staff and students! I could have never ever imagined that it will be so easy to find best drones for kids through the internet, but my son helped me to know about the best online stores that can provide kid-friendly drones under my budget, and it feels awesome. Thanks for the post! 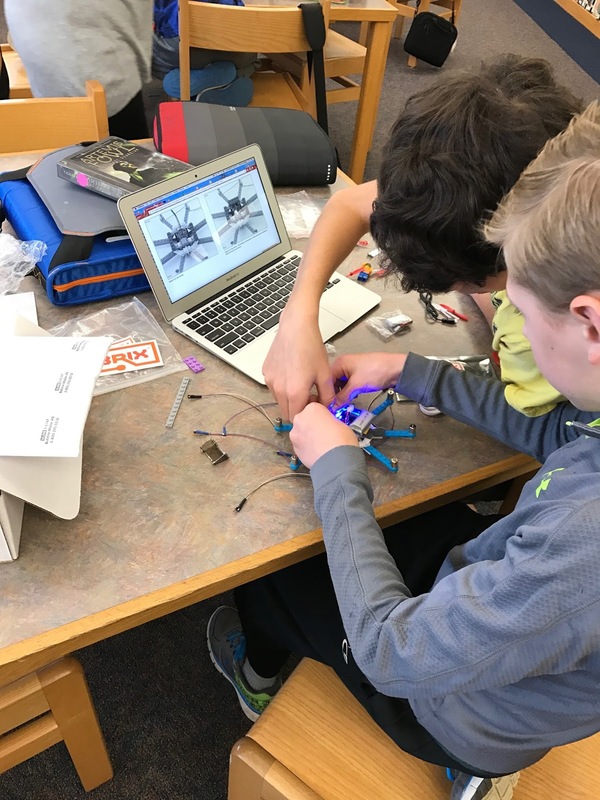 I've been putting together a week-long FlyBrix summer camp and would love to collaborate. Any insights / activities you could provide would be great. I'm bessed reached via email or Twitter (@rpetitto). Thanks! Great post about drones. If you want to learn more about drones or some cool hobby drones you might be able to build with kids check out my site www.droneswithcameras.com I have a ton of info. Bosch Corporation and Cornerstone Alliance takes a good step to developed their drones technology. People are can get more helps from virtual reality headset for sale guide lines. I hope it will be so effective for them. There are different sorts of drones accessible in the market big rc helicopters reviews yet they have their own individual components. By now, it is likely that you have seen or heard of the concept of 3D printing. The easiest way to think of it is taking a 3D model off of the computer and turning it into a real life product. 3D printing is an additive manufacturing process so there is very little waste when you make objects. When you decide to get started yourself, it can be VERY overwhelming trying to figure out which 3D printer to buy and how to even begin. In this series of blog posts, I intend to share some first hand tips on how to make that process easier and help you avoid some mistakes that I have made. Congratulations, you have examined your educational goals and figured out that a 3D printer would be a good fit for you and your students! Expect that you will need to have a budget of approx. $700 to $1000 to get started. That would include the cost of the machine, and a spool of filament. You may have noticed that 'Google My Maps' have shown up in your google drive. I was able to attend a session at MACUL's Googlefest this past month and picked up some great tips from Kelly Kermode, a technology coach for Forest Hills Schools. time can seem overwhelming. Here’s a few strategies to make 2019 the year YOU control the screen! through social interactions and play. Play is much more complex than just a swipe and a tap! #BRESA Tech Talks - Podcast!